Kerra Strong, Vice President for Enrollment Management, helps recruit international students as well as students for William Penn’s RN-BSN program and Online and Evening program. Once students are enrolled at Penn, she assists the international students with their appropriate documents. Since her start here in 2005, she has enjoyed getting to know WPU student workers, Student Ambassadors, RAs and CECs. No matter where a student is at in their life, Kerra and her team in Admissions are willing to help them find their way. 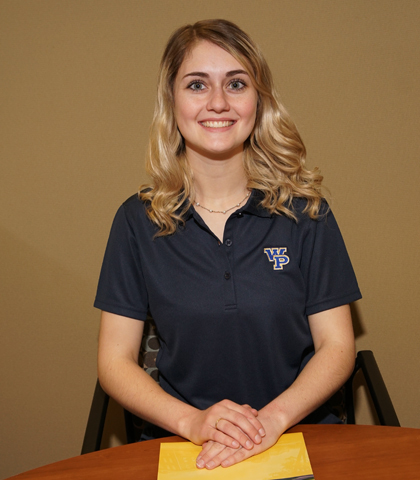 Director of Admissions Madison Steinke chose William Penn University for her education because of the small class sizes, the affordability, and the fact that everyone makes students feel like they’re at home here. One of her favorite aspects about the university is that William Penn welcomes students from all minorities, races, genders, sexual orientations, and that faculty and staff believe that no matter where someone is from or what they’ve been through, there is already value within the individual before they arrive. 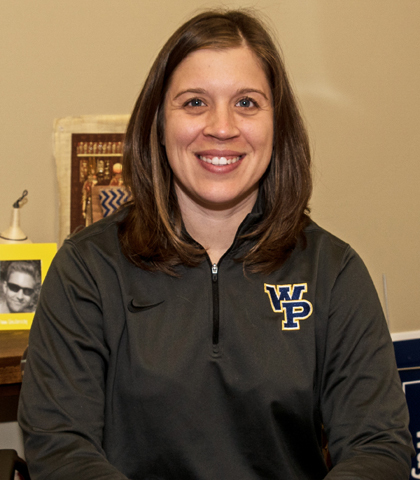 Macy joined the Admissions team in 2019 after completing her Bachelor of Arts degree in Psychology from WPU in 2018. 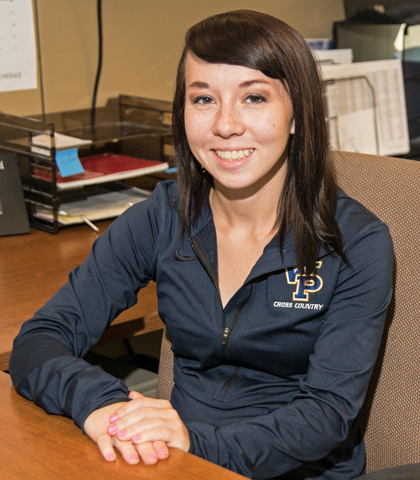 She enjoys helping students and guiding them through the admissions process. She loves being a part of the special community that is William Penn. She appreciates how the faculty and staff are so focused on students success and achievement and how such a small campus can be so diverse. 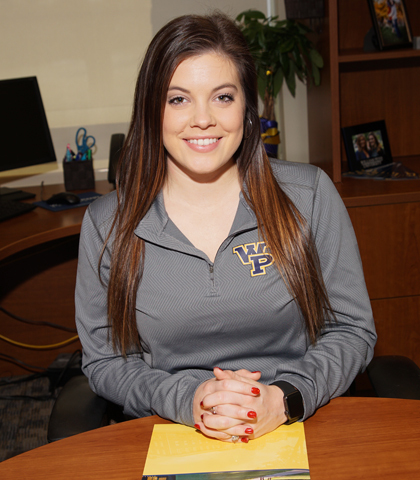 After graduating from WPU with her degree in Psychology in 2017, Arianna Davis joined the university’s Admissions Department. She appreciates that the university has taught her the importance of working with people from all different backgrounds and cultures, which has brought new insights and ideas to her position as an Admissions Counselor and Campus Visit Coordinator. Arianna works with prospective William Penn students, assists them in the application process, and helps guide them through the transition from high school to college. Will is a 2003 WPU Alum, now working as an Admissions Counselor for the Online and Evening, Distance Learning, and Nursing programs. The small college atmosphere and the helpful nature of employees and staff to students has made his experience an enjoyable one. Getting to know students from all walks of life and different backgrounds has made Will appreciate his own journey with Penn even more. He feels very fortunate to be able to meet so many people from all over the world, right in the middle of Iowa. 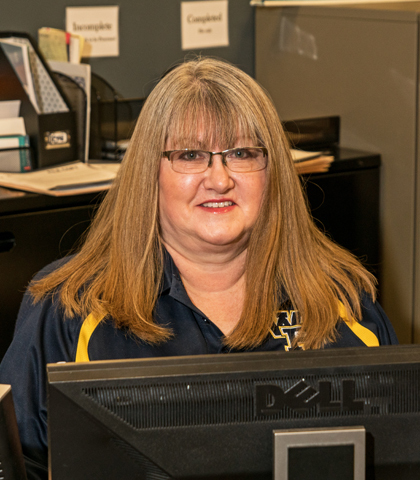 Since 2001, Sue VanWyk has been working with current and potential students at William Penn University. She has two sons that have attended WPU and over 30 family members that attended the University. Sue trains students in the office about basic office procedures and hopes that some of the skills they learn will help them in their future endeavors. Outside of school, she has been known to hire students from time to time to help around the house and farm. 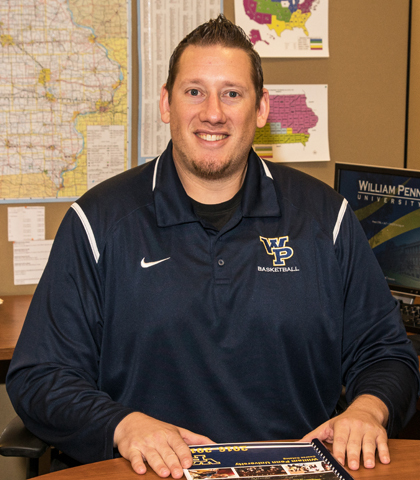 Justin Wyatt believes William Penn University is a special place with unlimited opportunity for growth for potential and current students. 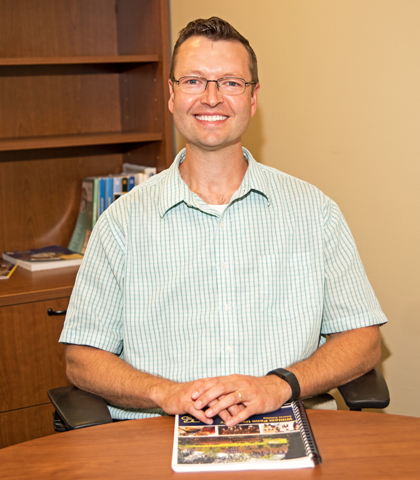 As an Admissions Counselor, he works with new and incoming students to help them through the admissions process before they get to the university. Once students are here, he continues to have an open door for anyone who needs help with any questions about the campus.